The wide range of Android phones on the market is one of the platform's greatest strengths - there's something for everyone. However, with all the choices available, trying to find the best smartphone an be like looking for a needle in a haystack. 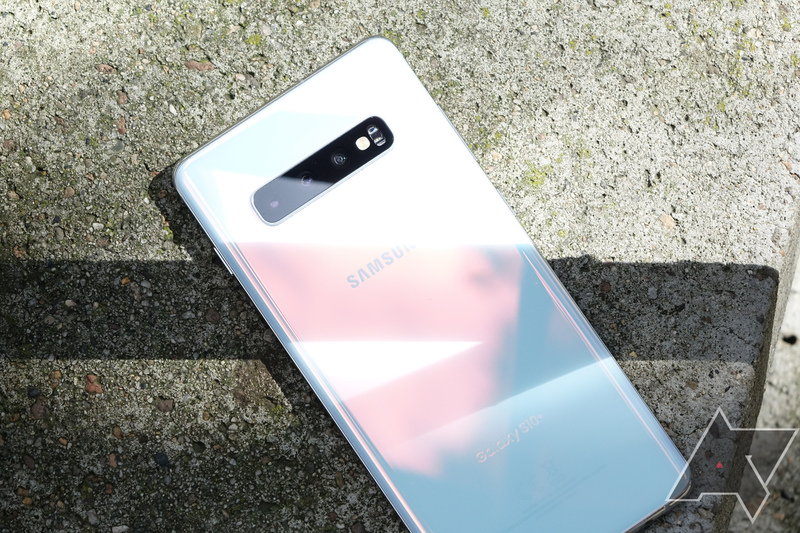 To help you out, we've compiled a short list of the best Android phones you can buy, from low-end budget devices to premium flagships. It's rare to see a good budget phone sold in the United States, especially under the $200 mark. Last year's Nokia 3.1 was a great value at $160, but now it's even cheaper, at just $119.99 from B&H Photo. HMD has been putting out some really great mid-range devices under the Nokia name. One such device is the Nokia 3.1 Plus. The international version launched last year starting at €159 — and as of today, it's got the latest version of Android in 9 Pie. The Nokia 3.1 is nearly a year old now, but it's still an excellent budget device, especially in the United States — where good budget phones are a rarity. 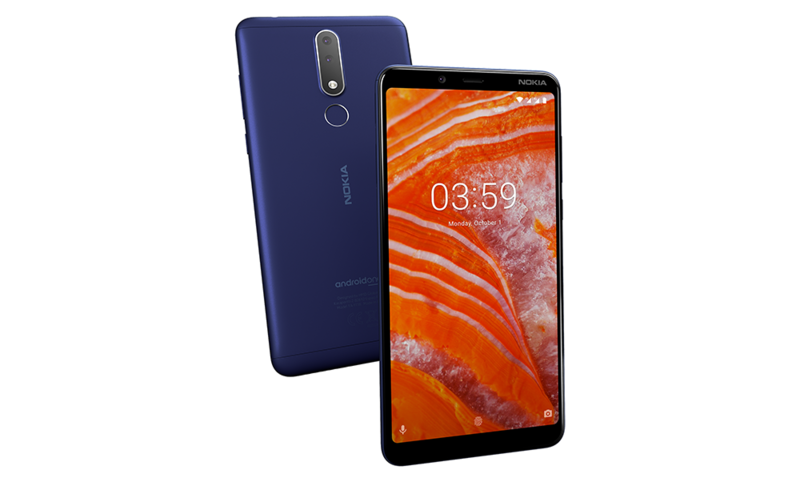 Now the Nokia 3.1 has dropped once again to $130, a $29 discount from the original price. 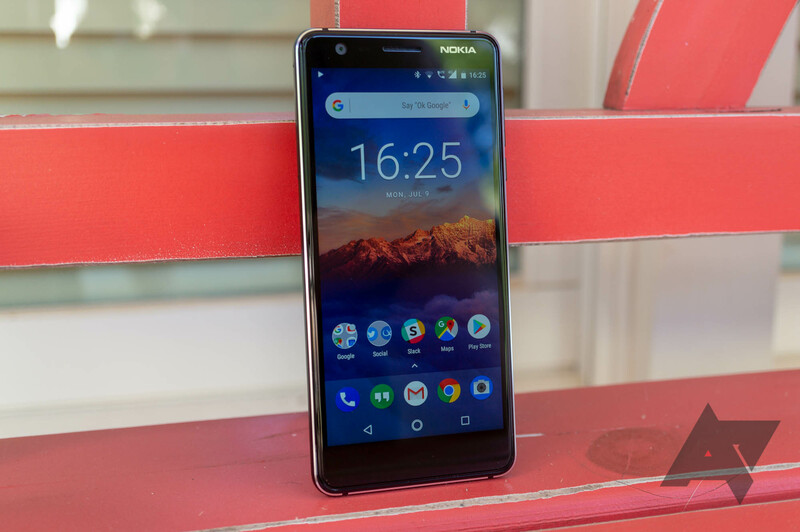 The Nokia 3.1 is a solid budget phone; in his review, Corbin said it was just about the only decent phone in its price bracket available in the States. Last week, we saw it become an even better deal at Best Buy, dropping from $160 to $140, and now it's even cheaper at $130. Under HMD Global, Nokia has been making some seriously good phones. 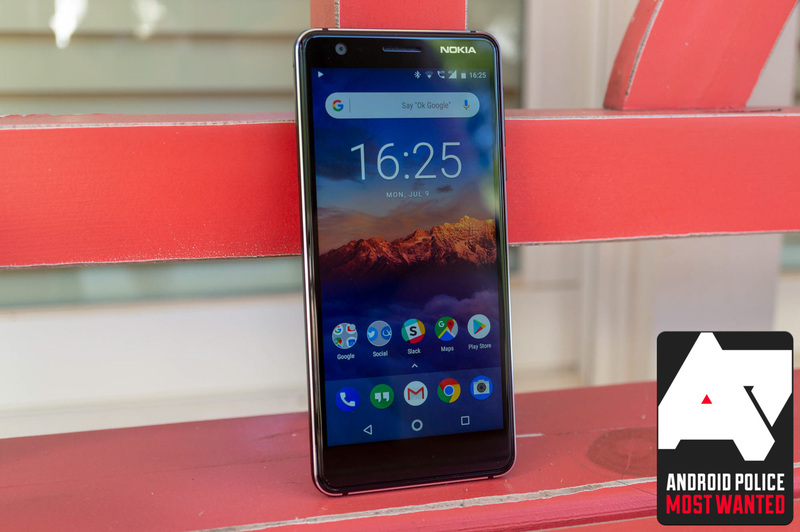 Earlier this year, we checked out the Android One-equipped Nokia 3.1 and found it to be one of the best phones in its price range on the market. The 3.1 is currently $139.99 at Best Buy, $20 less than its regular price. 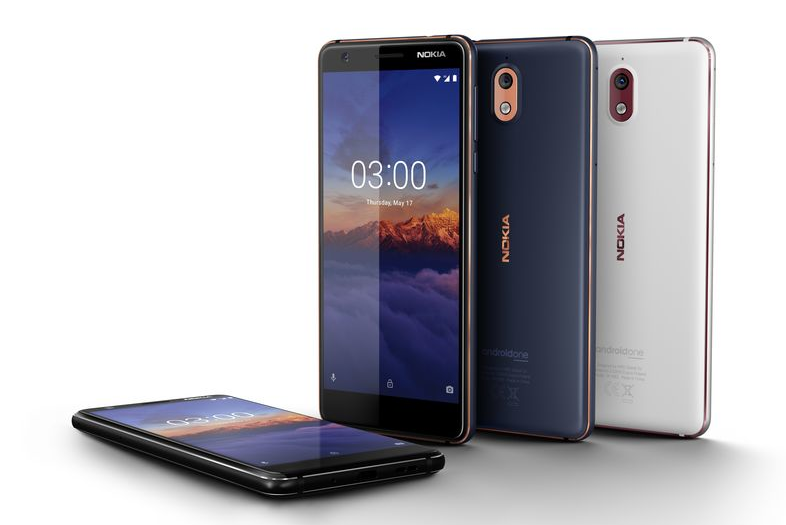 The Nokia 3.1 is one of HMD Global's newest budget phones, positioned between the Android Go-equipped Nokia 2.1 and the mid-range Nokia 5.1. The phone was announced in May of this year, and went on sale in the United States earlier this month. All the hallmarks of recent Nokia devices are present, including great build quality, a stock Android experience, and good specifications for the price. 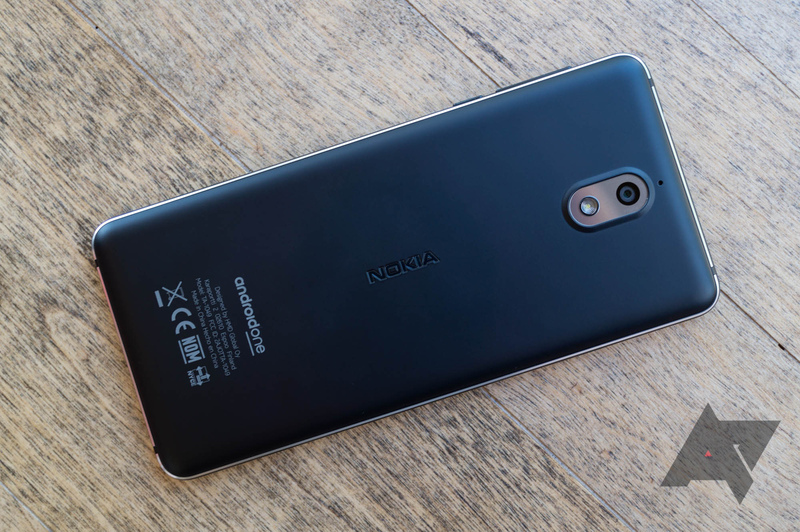 HMD Global had to make some cuts to reach the sub-$160 price point, like dropping the fingerprint sensor, but I think the Nokia 3.1 is still a solid device. Late last month, Nokia said that the 3.1 would be available for purchase in the US on July 2nd. Well, it's July 2nd, and that's... kinda true. In spite of listings being on Amazon, B&H, and Best Buy, only one of those retailers has made the Nokia 3.1 available for purchase today - Best Buy.